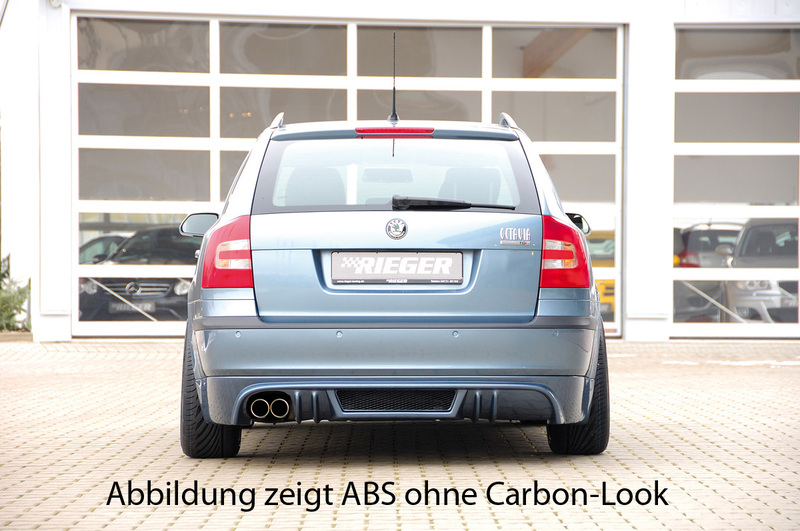 only station wagon. Not sedan ! 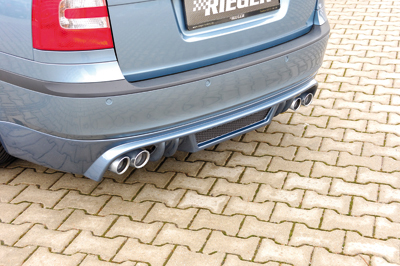 Rieger rear skirt extension only station wagon. Not sedan !